Alan received his physical therapy training at the University of Iowa. He has lived in the Heber Valley for over 30 years and was a vital component in introducing therapy services to Wasatch County. He has provided therapy services at the Utah Center for Sports Medicine, Life Center Physical Therapy and St. Mark’s Hospital in Salt Lake City. 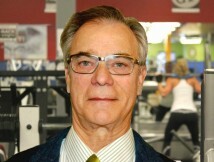 He is a past president of the Utah Physical Therapy Association. 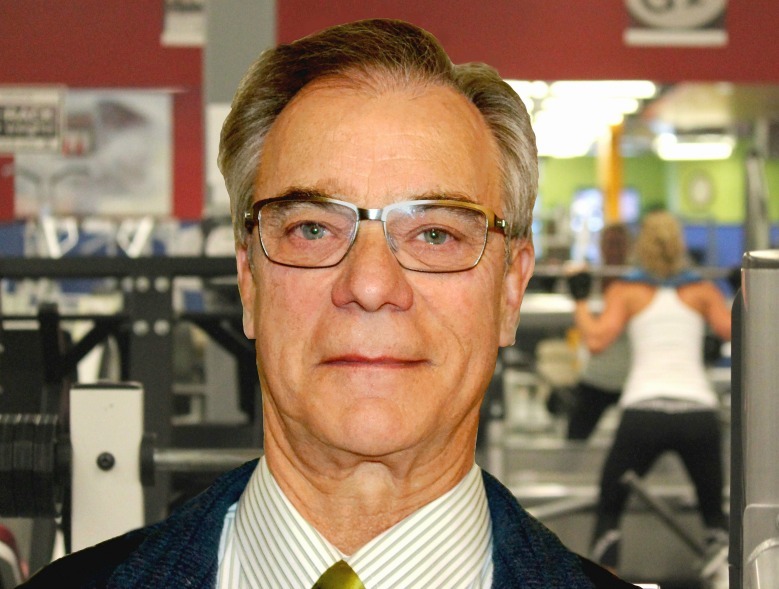 Alan specializes in therapeutic exercise and is focused on providing enhanced therapy services at Fit Stop. He continues to introduce cutting edge procedures to the Fit Stop to bring outstanding, progressive therapies and healing processes to the clinic.